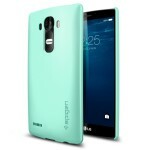 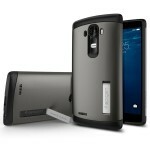 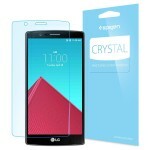 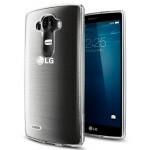 You are at:Home»DEALS»Spigen LG G4 cases are on sale! 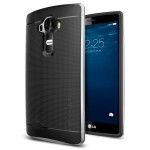 LG G4 isn’t here yet, but if you have pre-ordered it (or are even considering buying it), get your cases early! 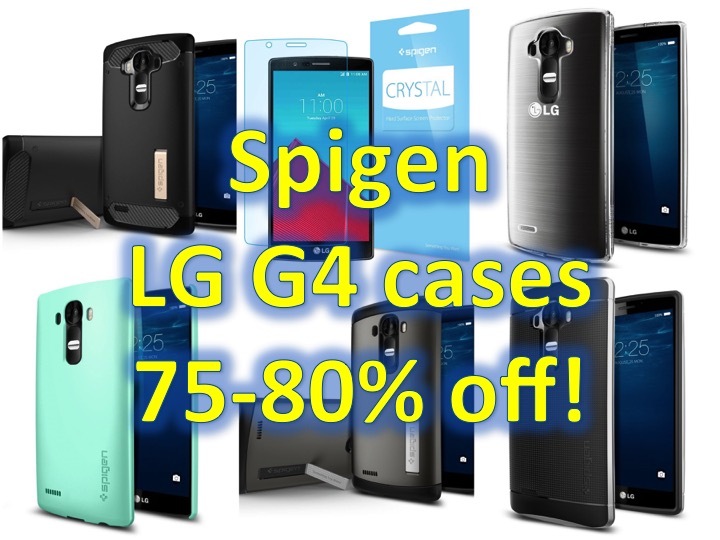 Spigen is offering cases 75-80% off with the following codes!